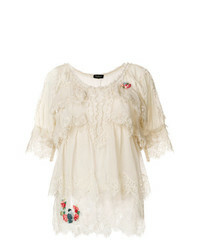 Chloé Puffed Sleeve Blouse £379 £759 Free UK Shipping! Nk Fringe Silk Blouse £553 Free UK Shipping! 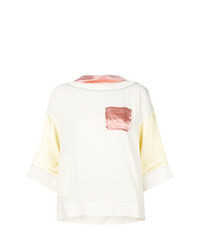 Fabiana Filippi Short Sleeve Top £223 Free UK Shipping! Antonelli Pliss Top £198 Free UK Shipping! Twin-Set Flared Frill Trim Blouse £200 Free UK Shipping! 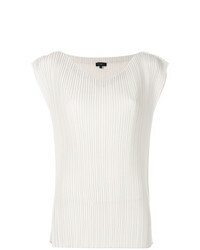 Marni Slash Neck Top £506 £844 Free UK Shipping! 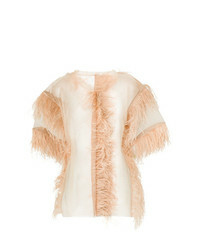 Maison Margiela Feather Sheer Top £635 £1,271 Free UK Shipping! 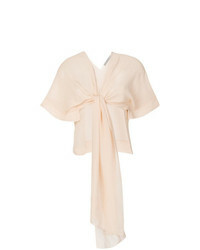 Peter Cohen Slash Neck Blouse £617 Free UK Shipping! 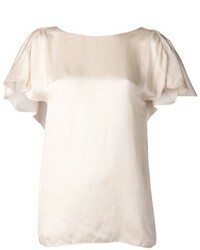 Aspesi Short Sleeve Blouse £184 £307 Free UK Shipping! D-Exterior Dexterior Tie Front Sheer Blouse £133 £266 Free UK Shipping! 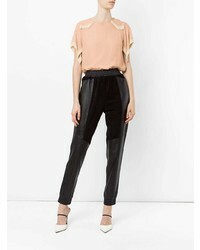 T by Alexander Wang Flared Trim Blouse £435 Free UK Shipping! 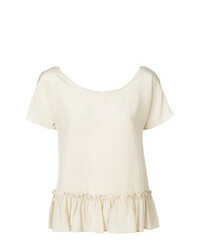 Twin-Set Frill Short Sleeve Blouse £229 Free UK Shipping!